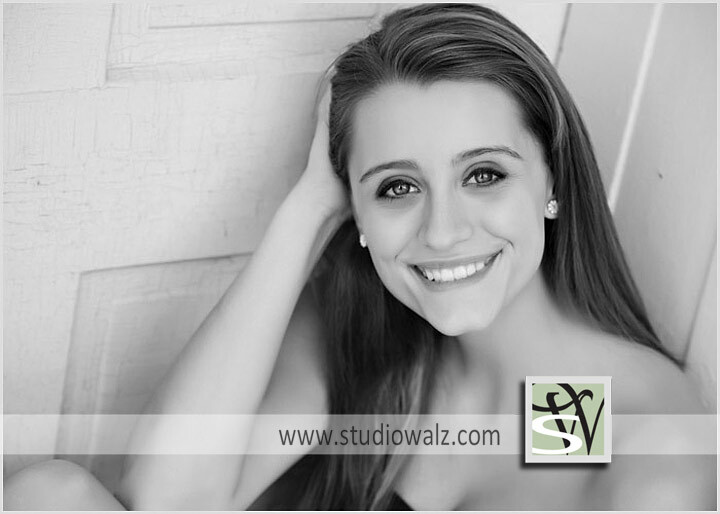 What a beautiful Scott County High School senior! Madison is not only beautiful, she is quite a talented young lady. She plays volleyball for Scott County High School and she is an amazing singer. What a voice!